"We need help." Mozambique feels "forgotten" after cyclone. 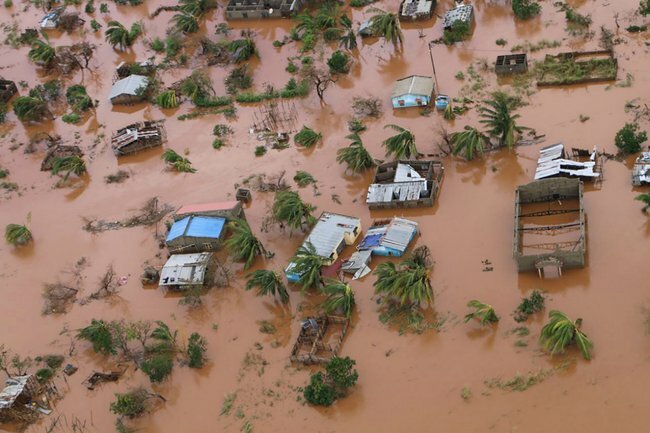 Last week, the nation of Mozambique was devastated by a cyclone in what is being described as the worst natural disaster to hit southern Africa in two decades. 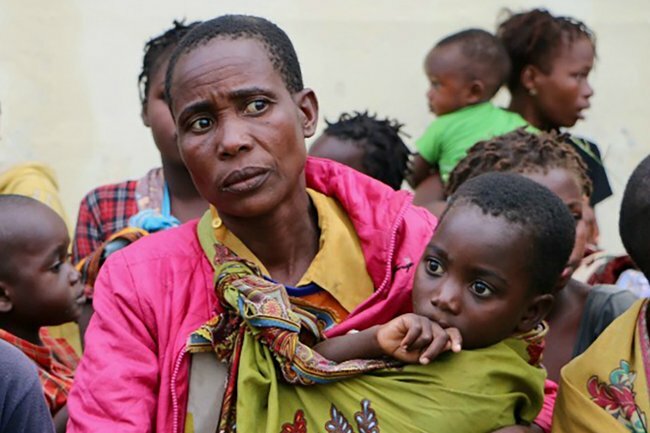 The death toll from Cyclone Idai is currently around 300 people (including 100 in neighbouring Zimbabwe), but Mozambique’s President estimates that as the missing are confirmed dead that number will rise to more than 1000. Hundreds of thousands of people have been left homeless as rescuers struggle to get to those trapped by extreme floodwaters – which have been compared to an inland ocean. And yet here in Australia, coverage of this disaster of epic proportions, which has also affected neighbouring Zimbabwe and Malawi, has been minimal. Instead, we&apos;ve been consumed by the devastation out of Christchurch, New Zealand, where a shooter opened fire at two mosques on Friday, killing 50 people. That crisis, of course, deserves our attention. But so does what is happening in Mozambique. Particularly because, as locals have put it, they need our help. 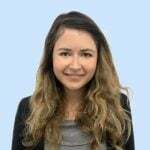 BBC reporter Pumza Fihlani has seen the devastation around the city of Beira first hand, and in her eye-witness account of last Thursday&apos;s disaster&apos;s aftermath, she said that the locals "feel like they have been forgotten". "I have nothing. I have lost everything," one woman told her. "We don&apos;t have food. I don&apos;t even have blankets. We need help." Compounding the damaging effect of the floodwater - which many experts believe will likely spread diseases such as cholera - is that it has made it hard for aid agencies to get to those affected and provide necessities, even days after the storm. It&apos;s why a father-of-three is begging for help and for their story to be shared. "Please help us. Tell the world we are suffering," he told Fihlani. "We don&apos;t know where we are going to sleep." And, here in Australia, we can help. The best way to help is to donate to aid organisations working in the area, who are providing food, blankets, clean water and other necessities to victims. Save the Children, which is working closely with the Mozambique government to support children impacted by the disaster. Donate here. Catholic Relief Services, which is the international agency of the Catholic Church in the United States, is providing aid. Donate here. The UN’s International Disaster Relief System and UNICEF are major providers of aid. Donate to their relief fund here. Doctors Without Borders is also working in the area. Donate here. And once you donate, take the option to share that news with your friends and family on social media, encouraging them to donate too.